Films are the best means to keep you entertained on a long journey, at holidays and at home. Having access to your favourite films on DVD is always not possible and thus the best option is to rip films, and have them stored on your PC and other portable video players. There are a large number of video sharing sites that have great collection of films in different categories and languages. Watching these films online is always not feasible, and thus here comes the role of film ripper that allows downloading desired videos and films for offline viewing. Listed below are the best solutions to rip film and enjoy whenever and wherever you want. Besides, we still recommend top 10 films which are very popular with films fans in 2018. Film rip process can be initiated using various online tools and software that allows downloading films in desired format and resolution. Using these tools and software, the ripped film can be converted to other formats so that they are compatible with iPad, Kindle devices, and other portable players. Two best solutions to rip films are mentioned below. One of the best software that rip film from various video sharing sites is iTube Studio. This film ripper works with more than 10,000 sites including some popular names like YouTube, Metacafe, AOL, Veoh, BlipTV, Hulu, Break, MyVideo, Adobe TV, Vevo, Dailymotion, Facebook and others. The ripped film can be converted to over 150 different formats like MP4, M4V, MPG, MKV, WMV, MOV, ASF, AVI and others. iTube Studio allows downloading HD quality videos including 1080p/720p. Other important features are mentioned as below. Rip videos from YouTube, Facebook, Vimeo, and other 10,000+ pupular sites. Convert ripped videos to many formats including MOV, AVI, MP4, MP3 and more. Rip YouTube high bit-rate MP3 in one-click. Rip videos 3X faster with task scheduler. Step 1 Download, install and launch iTube Studio software on your PC. Step 2 Open the video site and select the desired film that you wish to rip. Copy the film URL. Step 3 On iTube Studio interface, click “+ Paste URL” button at the upper left corner of the main interface, and you'll see a pop-up dialog. Choose the video quality you need, and click the Download button to start downloading video. Step 4 When the download finishes, you'll get the downloaded video in Downloaded library. Another best solution to rip films from websites is by using an online film ripper and one of the best in this field is Free Video Finder. Software downloading or installation is not needed while using this online ripper. You simply need to open https://www.amoyshare.com/free-video-downloader/ and paste the URL of the desired film to initiate the process. This online tool also allows you to select the format and the resolution in which you want the ripped film. Film ripping from many popular sites is facilitated by Free Video Finder, including YouTube, Dailymotion, Facebook, Vimeo and others. Step 1 Launch your browser, open the desired film that you wish to rip and copy its URL. Step 2. 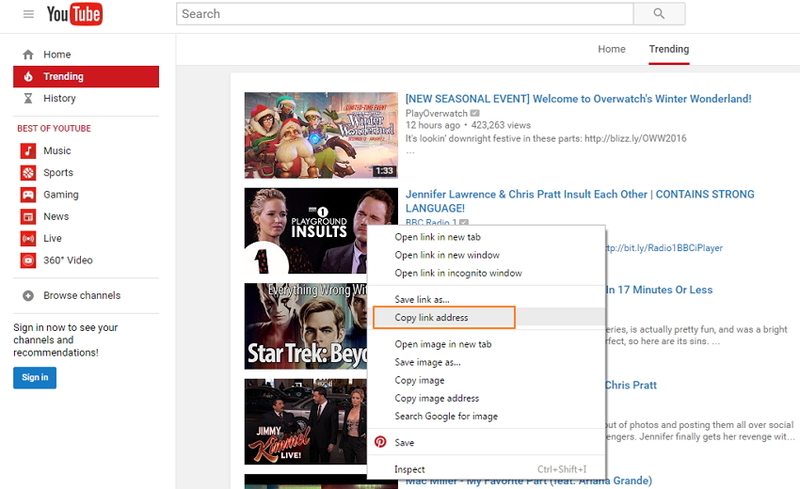 Open Free Video Finder and paste the copied URL in the textbox on the site and click “DOWNLOAD”. Step 3 Download information of the film will appear with the options of the format and the resolution. Select the desired option to start the film rip process. There are many wonderful films on the website, you probably wonder which films are deserved to see, here is a list of top 10 films of 2016 which you can rip and enjoy in your free time given below. This movie is a comic book adaption from Marvel. 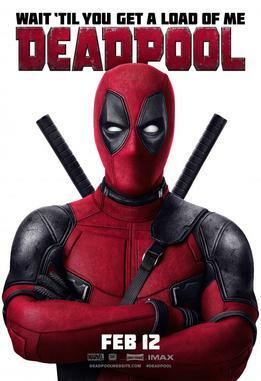 Deadpool features Ryan Reynolds as pansexual superhero and a mercenary taking on Ed Skrein’s Ajax. Directed by Tim Miller, other star cast of the film includes Mornea Baccarin, T.J. Miller and Ed Skrein. This American Superhero film is the 8th in the X-men series and termed as the 7th highest grossing movie of the year 2016. 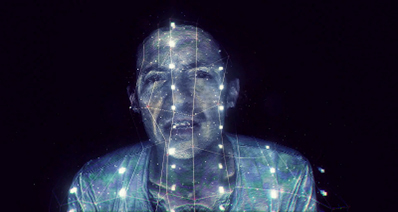 Download URL: http://www.imdb.com/title/tt1431045/ or https://www.youtube.com/watch?v=dCyqhpz4vV8. 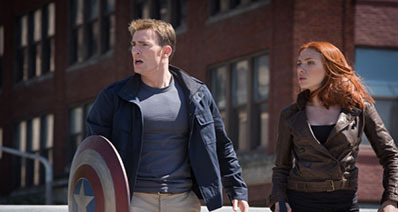 It is also an American superhero film that features the Marvel Comics character. Walt Disney Studios Motion Pictures distributed this movie and it is the 14th movie of the Marvel Cinematic Universe. Directed by Scott Derrickson, Doctor Strange’s main star cast includes Benedict Cumberbatch, Chiwetel Ejiofor, Rachel McAdams and Benedict Wong. 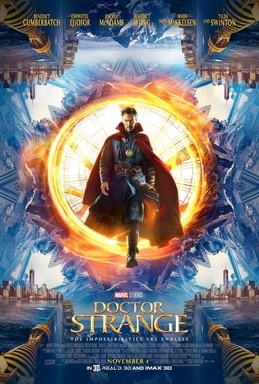 The movie revolves around the surgeon Stephen Strange who is after a career ending car accident, learns the mystoc arts from Ancient One. Directed by Ron Howard, Inferno is an Amercian mystery thriller that is based on the novel by the same name released by Dan Brown in 2013. The movie is the third installment in Robert Langdon series and is sequel to The Da Vinci Code and Angels & Demons. The main stars of the film include Tom Hanks, Irrfan Khan, Felicity ones and Ben Foster. The film moves around Robert Langdon who wakes up with amnesia in an Italian hospital and then teams with Dr. Sienna Brooks in order to foil deadly plot. 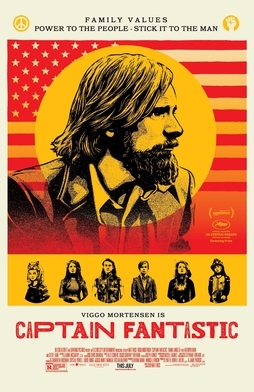 Directed and written by Matt Ross, Captain Fantastic is a comedy drama where the movie centers on a family who after living in isolation for long is forced to reintegrate in a society due to circumstances. Stars in the movie are Viggo Mortensen, Samantha Isler, George MacKay and Annalise Basso. This Superhero film is directed by David Ayer and the star cast includes Will Smith, Viola Davis, Jared Leto and Margot Robbie. The film is based on DC Comins antihero team with the same name. 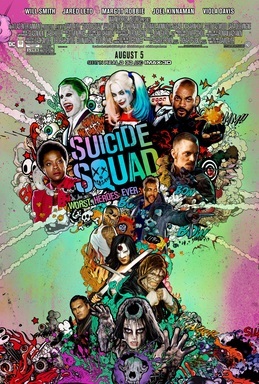 Suicide Squad is the third installment in the series of DC Extended Universe. The movie revolves around a secret government agency which is led by Amanda Waller who saves the world from powerful threat by recruiting imprisoned supervillians. The agency with supervillains executes dangerous missions and black ops to reach mission. This is a science fiction adventure movie that is directed by Justin Kin and the stars are Chris Pine, Karl Urban, Zachary Qunito and Zoe Saldana. The movie is based on Star Trek Series by Gene Roddenberry and is the 13th movie in the Star Trek film franchise and 3rd installment in the Reboot series. 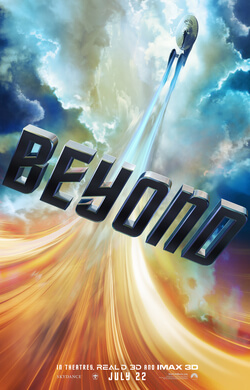 In the movie , furthest reaches of the uncharted space is explored by USS Enterprise and they encounter new enemy who puts the Federation to the test. Directed by Andrew Stanton and Angus MacLane, Finding Dory is a 3D computer-animated comedy drama adventure movie. 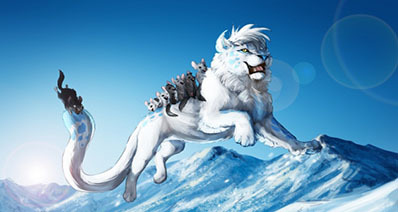 The film is produced by Pixar Animation Studios and released by Walt Disney Pictures. Finding Dory is sequel and spinoff to Finding Nemo released in the year 2003. Starring Ellen DeGeneres, Ed O'Neill, Kaitlin Olson and Albert Brooks the movie makes everyone learn about the real family meaning. 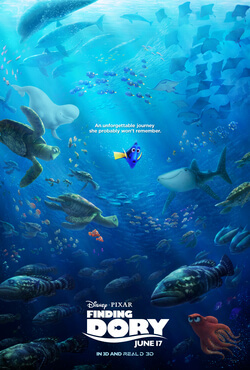 The film revolves around amnesiac fish Dory and her journey to be reunited with her long lost parents. Directed by Sang-ho Yeon, Train to Busan is a South Korean zombie horror thriller movie starring Yoo Gong, Soo-an Kim, Dong-seok Ma and Yu-mi Jeong. Less than a month later, prequel to this movie was released and named as Seoul Station. 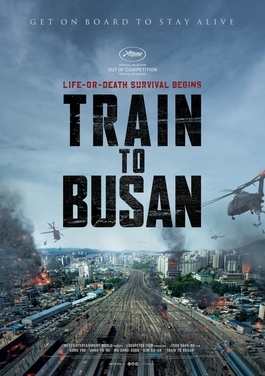 In film, Train to Busan, South Korea is affected by zombie virus attack and then a few passengers struggle in order to survive a train that is moving from Seoul to Busan. 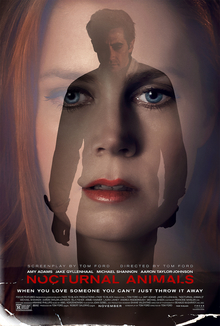 Nocturnal Animals is a psychological thriller movie that stars Amy Adams, Michael Shannon, Jake Gyllehaal, Isla Fisher and Michael Sheen. The film is directed, written and co-produced by Tom Ford. In the film, an owner of art gallery is haunted by her ex-husband’s novel and then begins a violent thriller and a threat and revenge tale. 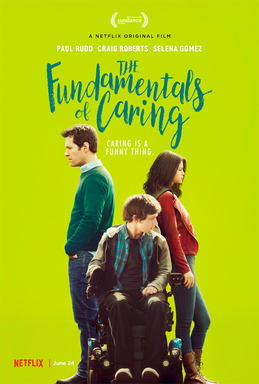 Directed by Rob Burnett, The Fundamentals of Caring is a drama movie that is based on the novel by the same name. The movie was released by Netflix and the star cast includes Craig Roberts, Paul Rudd, Alex Huff, Selena Gomez. In the movie, a man who suffers from great loss enrolls in a class about care giving and this change the perspective of the man regarding life. If you want to own these films and enjoy them offline, iTube Studio and Free Video Finder online site can be considered as the best film ripper tools.